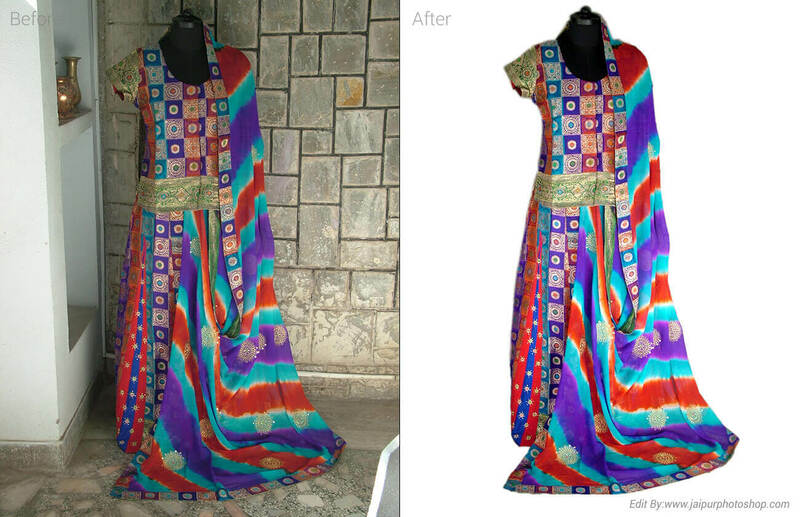 Welcome in Change Background Service. 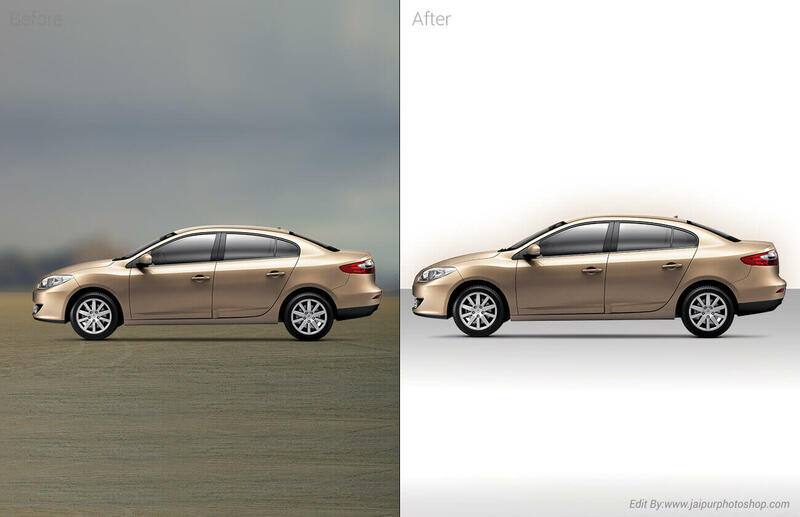 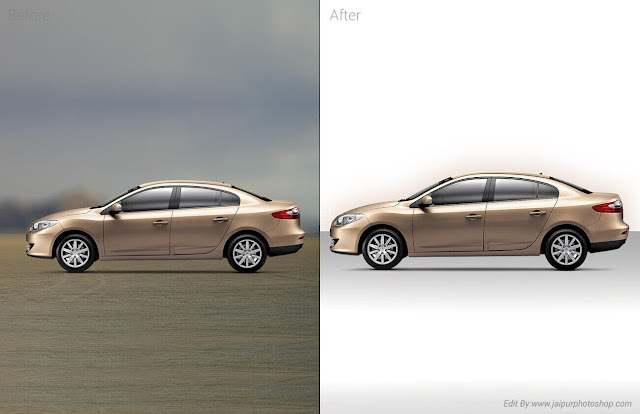 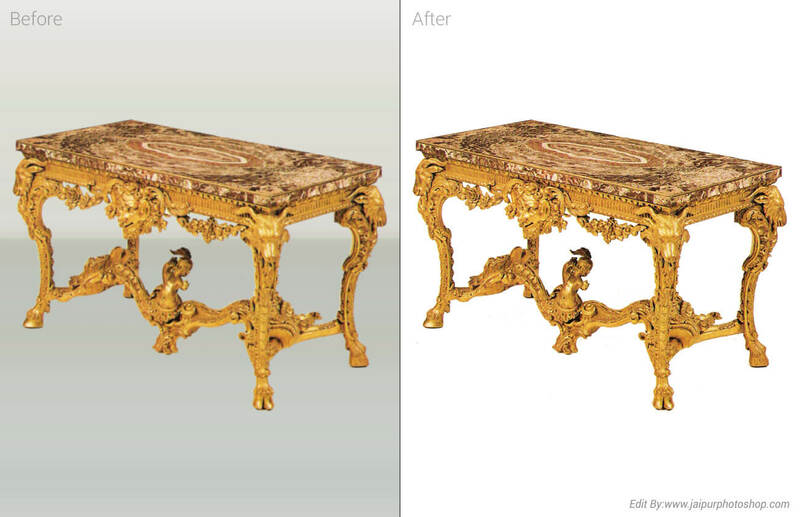 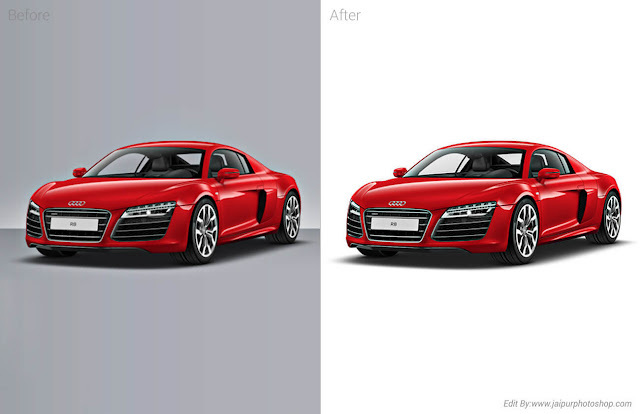 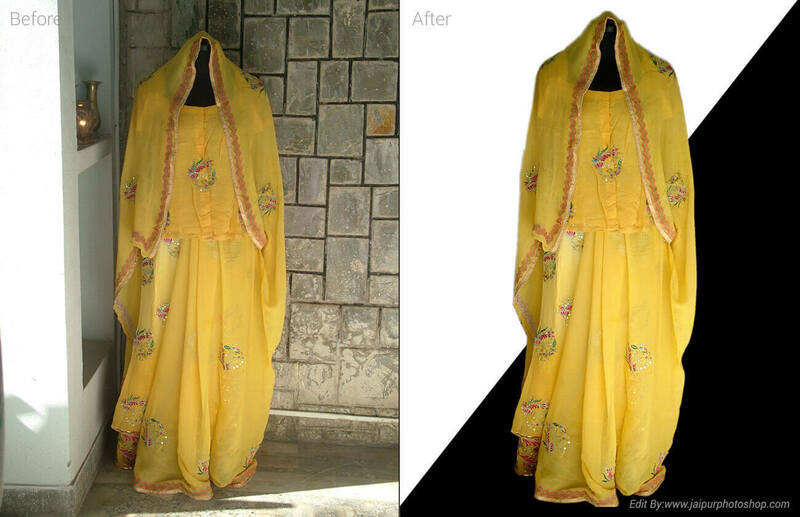 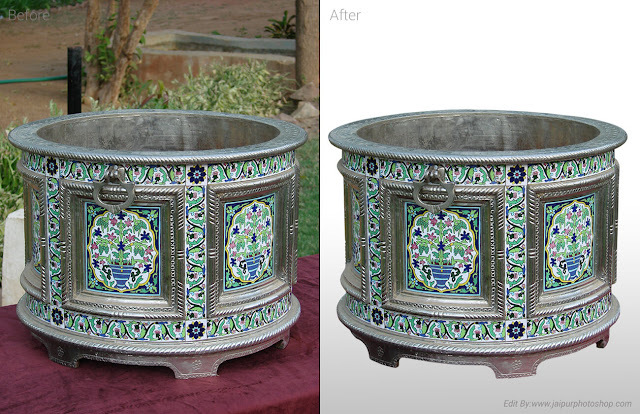 We Provide Professional Background Removal Services at a very low and affordable cost. 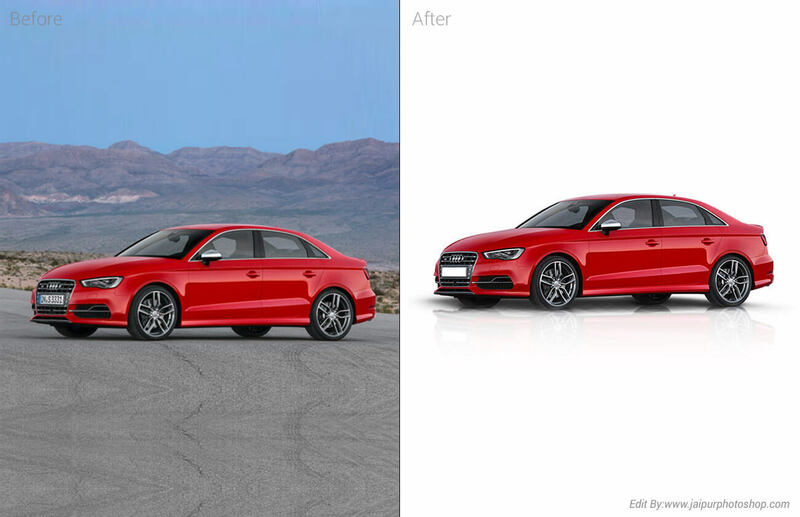 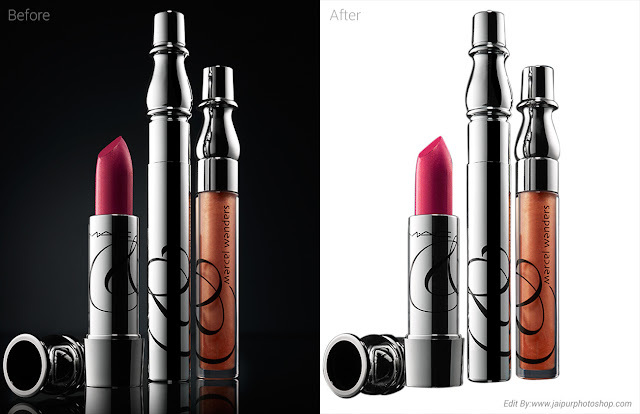 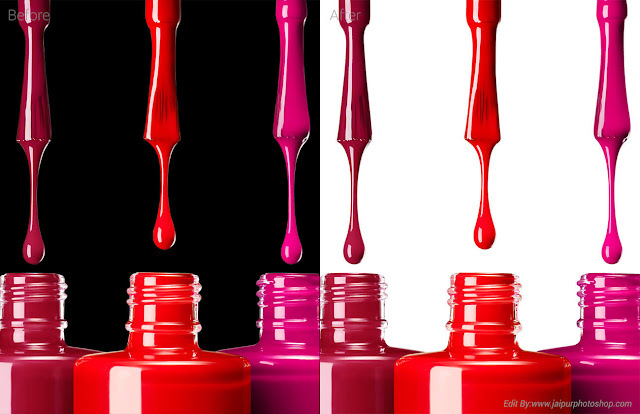 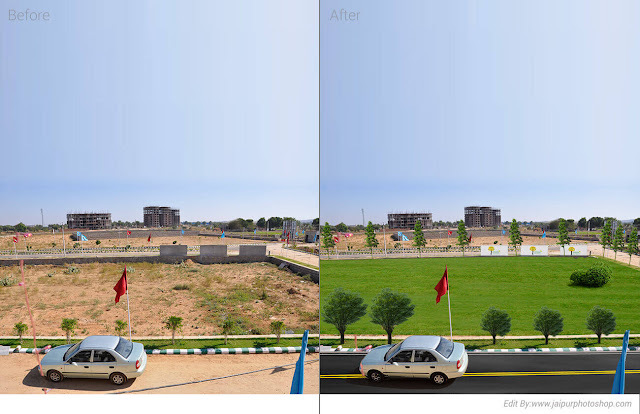 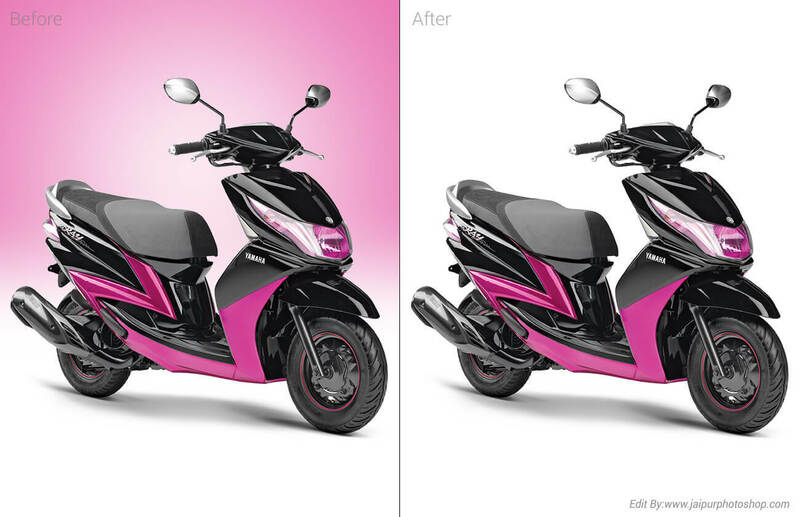 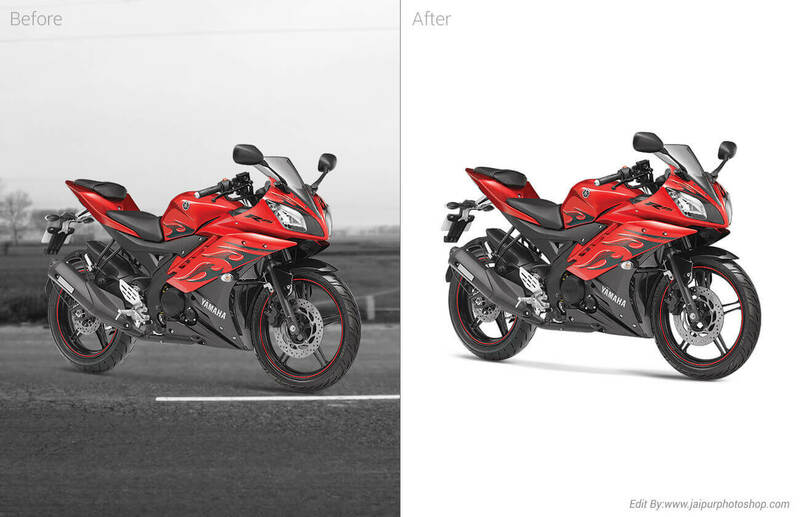 Our professional experts are capable to edit any number of images varying complexity. 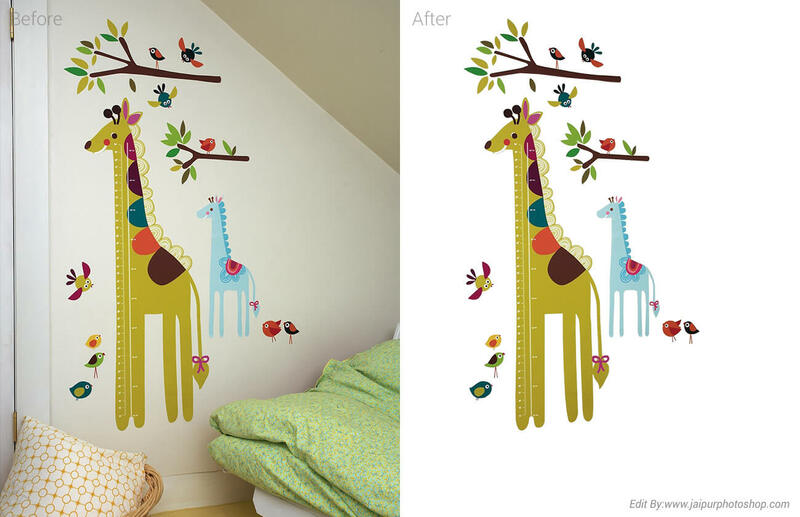 Contact us for all types of background removal services. 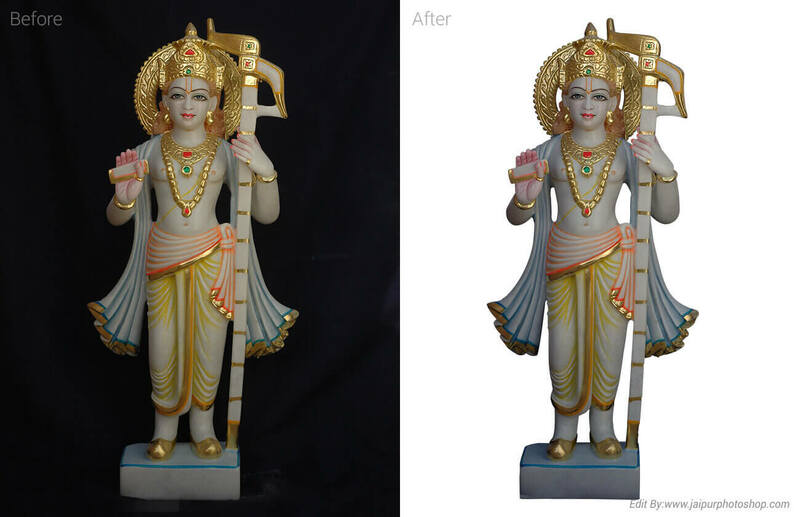 If you have images for your online website that require resizeng, change of background etc.., then Jaipur Photoshop is your one stop shop. Simply upload your images and select the service you would like jaipurphotoshop.com to perform. 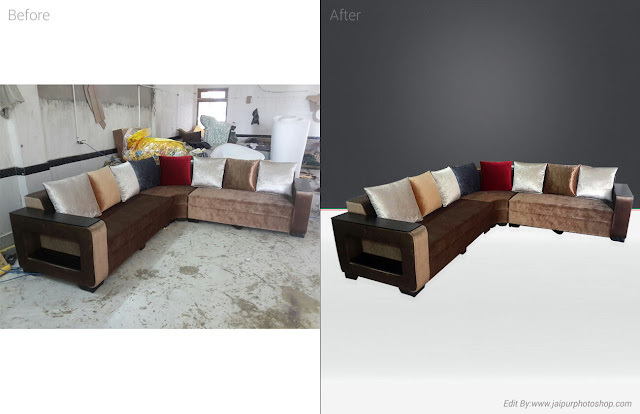 Our Background Removal Service : Removing existing background, White background, transparent background or custom background, Cropping, rotating/straightening, Background replacement, Image Resizeng, Drop shadows, Invisible man (Ghost Mannequin), Renaming, Color correction etc.